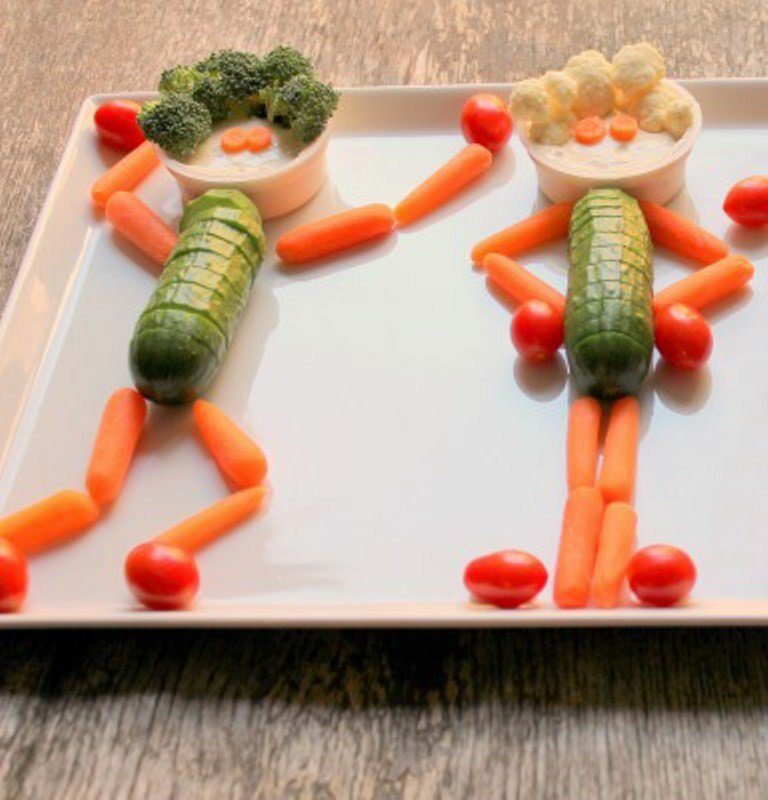 This year the Children’s Competition at the May Fair is to create ……..
Children can make their mate out of any combination of fruit and vegetables. Faces, bodies with arms and legs, wearing items of clothing, anything you like as long as it’s made from fruit and/ or vegetables. Before we have an influx of giant pumpkin heads, please can you ensure the maximum size of the mate is no larger than that of a butternut squash, only glue, string or cocktail sticks can be used to attach and hold pieces together, no sharp sticking out bits, please! You can bring your Veggie Mate presented either free standing or on a non-breakable plate. Please label it with child’s name and year group. Bring your veggie mate to the Fair on Sunday 17th May where a special judge will choose a winner for each year group with some fun prizes to be won!!!!! Get thinking and have lots of fun making a wonderful Veggie Mate!